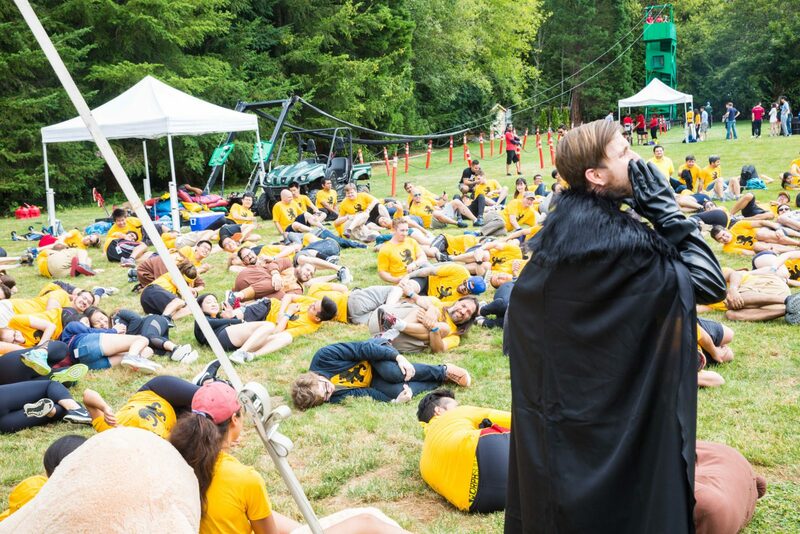 Teambuilding has become more and more of a focus for companies across all industries when it comes to retaining a strong company culture and keeping low turnover rates. Whether it be a morning all-hands breakfast meeting once a week, an occasional company event there is no limit of ways to bond with a team or organization. 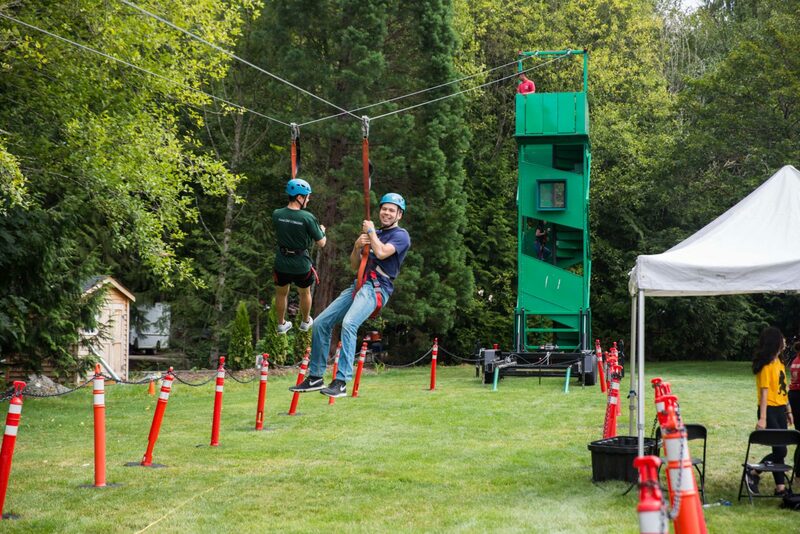 Getting outdoors is a great way to spend time with employees and nothing works better than getting the adrenaline pumping with a ride on our mobile zip line. 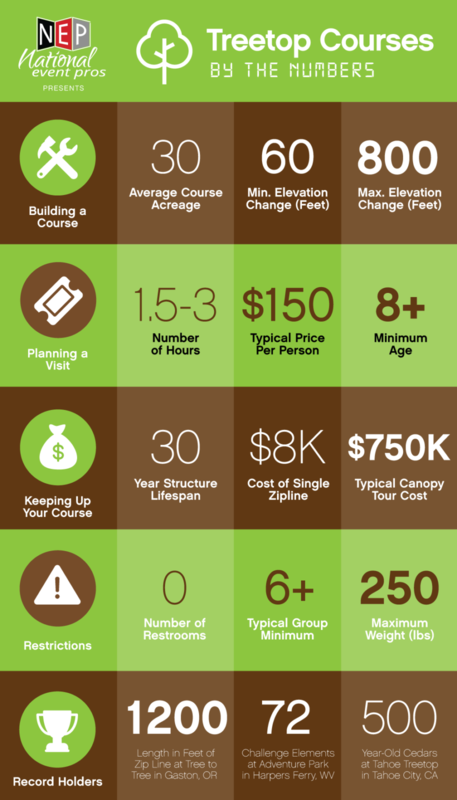 If taking a trip to a local treetop course is a bit too far or a bit over budget, bring the fun to your team with our fully mobile zip line course. This is a great standalone activity as well as a great addition to a company gameday or picnic.